Don't wait for the perfect time. Don't wait for the perfect setup. Don't wait for the perfect people to join your team. All it takes is one, small step made over and over again to reach your destination. 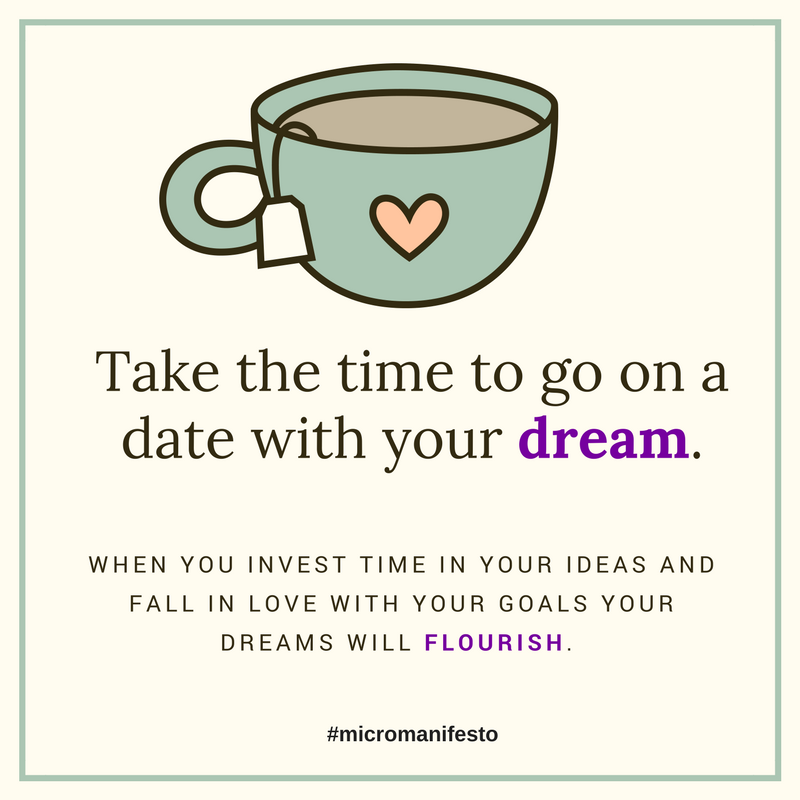 All it takes is one, small daily investment in your goal to build the life of your dreams. Tomorrow is not promised, though it always seems available. Don't wait, get moving. 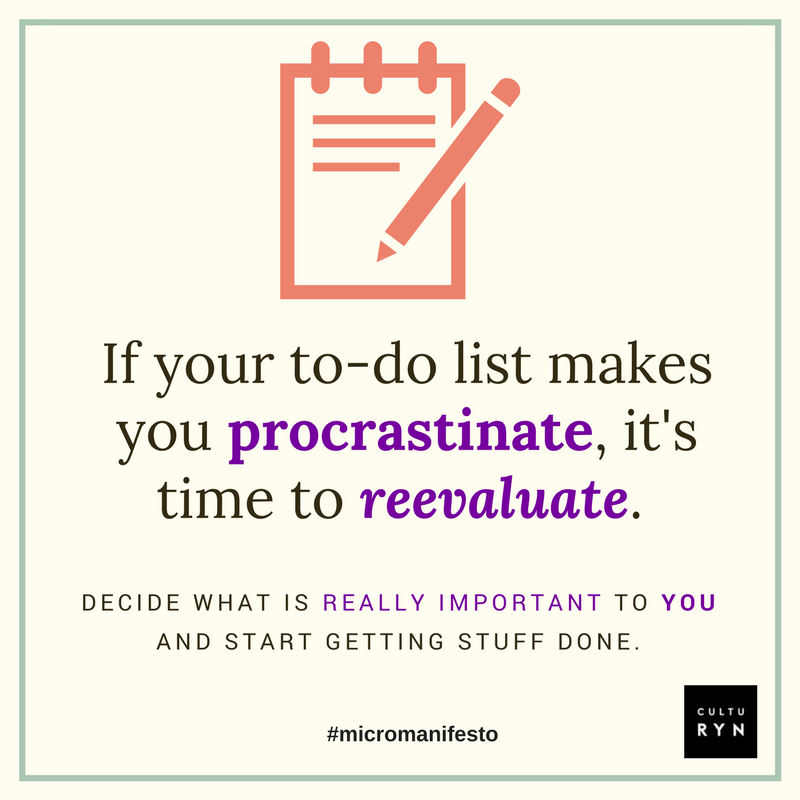 It's easy to clutter your to-do list with things that don't resonate with you: suggestions from others, what society says you should be doing, or even mistaking a casual interest for your life's purpose. The important thing is to take note when new projects never seem to make it off your to-do list. Ask yourself if those things are truly worth doing. 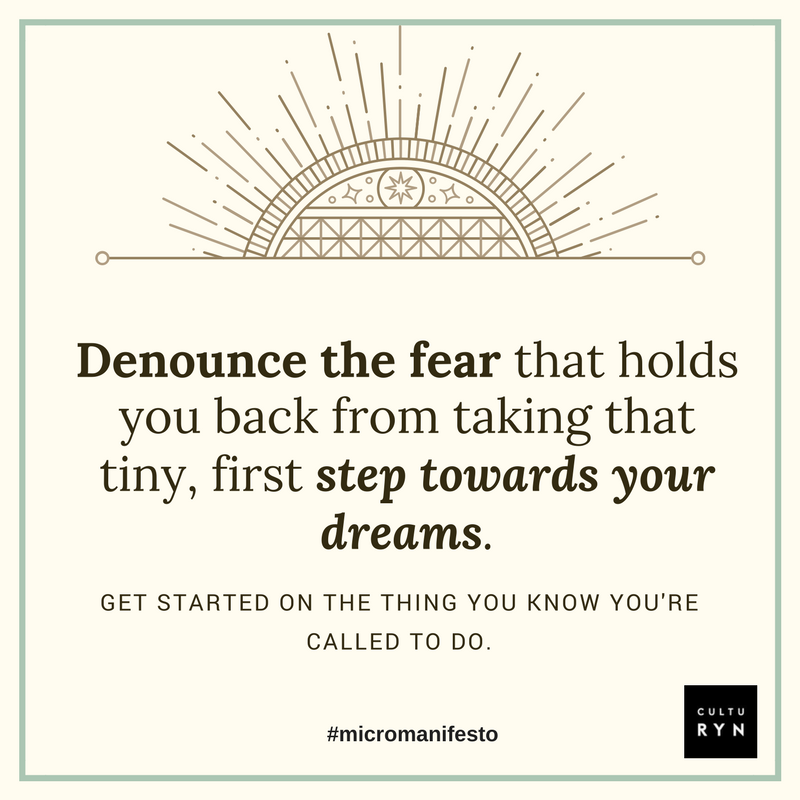 When you fill your to-do list with things that truly matter to you, it's much easier to cross things off and get started on making your dream a reality.